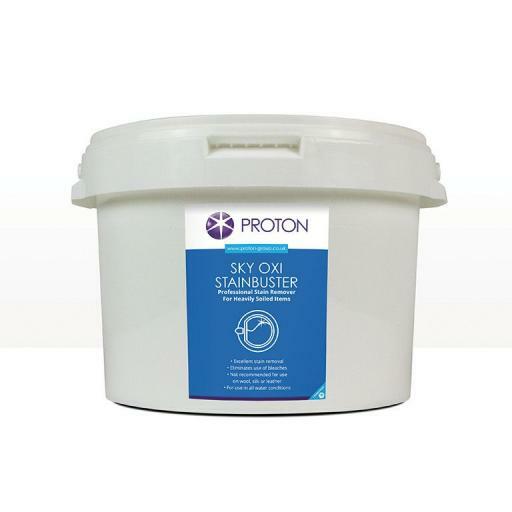 The latest addition to our laundry wash boosters now includes the use of activated oxygen. Formulated for use with automatic washing machines or as a pre-soak. Developed to remove even the most stubborn stains from excessively soiled linen. Eliminates the use of bleaches and is safe to use on all fabrics including coloureds and synthetics.